And, of course, Rick Ross wasn't going to miss out either. 4. 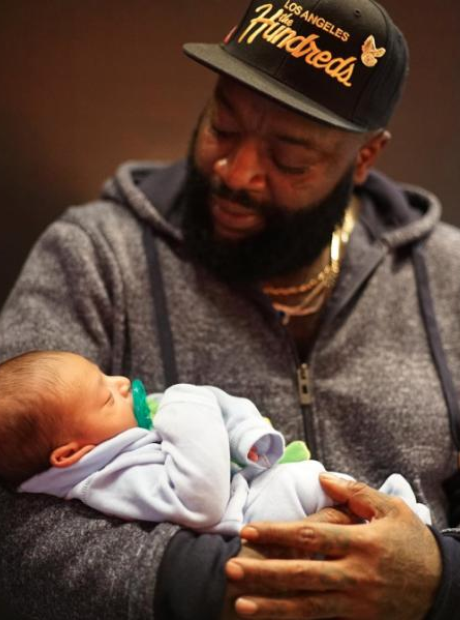 And, of course, Rick Ross wasn't going to miss out either.